Thanks to the awesome talk on Bronze Age Greece mentioned in my earlier post, I am now well stocked with Mycenaean names of all kinds -- or um, some kinds, anyway. This list is mostly for me and my potential future needs, but I thought some of you would appreciate the quick reference. plus another name I didn't catch the spelling of but translated to "On the Lake" ha! **Hyphenated words are the Linear B representations, and inside the parentheticals you'll find the later Greek and the meaning. 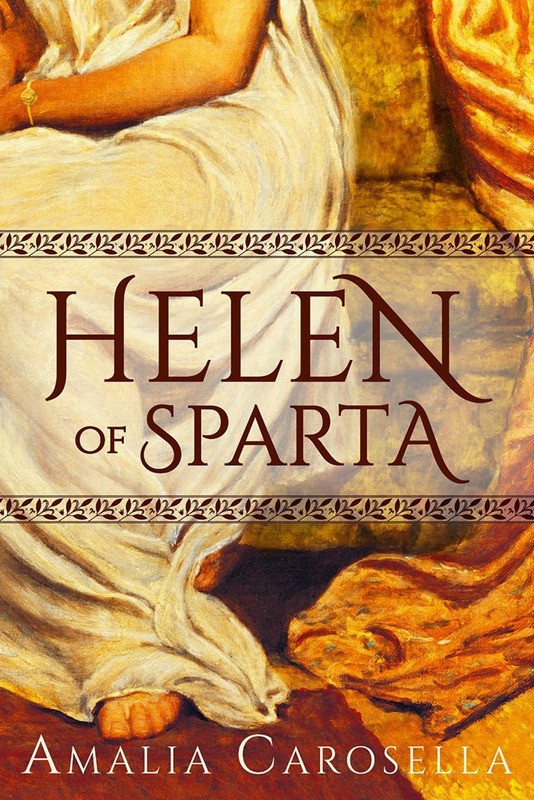 Don't forget HELEN OF SPARTA was selected for Kindle First! Grab your e-copy now before it's official release on April 1st! If you ever want a list of female Mycenaean names, I have a pretty comprehensive collection. Thanks! I'll keep that in mind!